Twin Cobra original NES Nintendo Game cartridge only - Cleaned Tested and Guaranteed to Work! 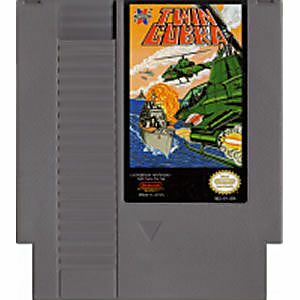 Another arcade shoot 'em up for the NES. 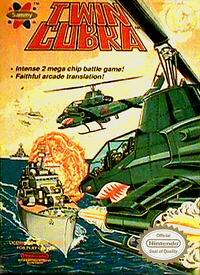 Twin Cobra is a fast paced game with many power-ups and optional weapons and the enemy sprites and animations are well done. 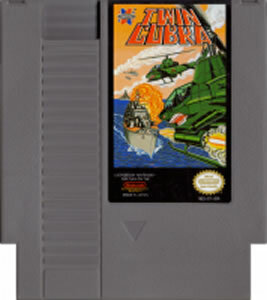 Still, it is pretty average, but that still makes it better than a lot of the NES arcade games available. Not a game to rush out and buy, but you could do worse for $8.